DASSAN has a stall every Sunday at Nightcliff markets, and occasionally at other special events. 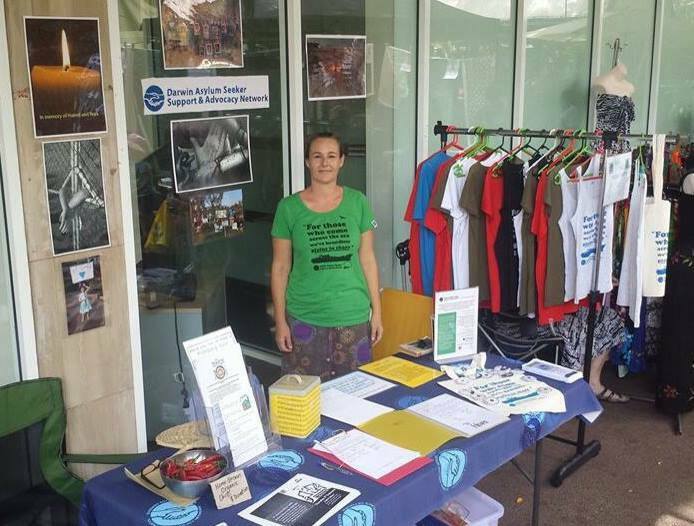 Our market stall is DASSAN’s shopfront and information desk, with volunteers available to answer questions, dispel myths, promote events, collect signatures for petitions, provide information on DASSAN activities, sell DASSAN T-shirts and welcome new volunteers. We extend an invitation to everyone who cares about asylum seekers to offer 2 hours a month on a Sunday morning to help. Anyone interested in speaking for those behind bars who are unable to speak for themselves most welcome. Email us for more information. One of the best ways we have of raising awareness of asylum seeker issues and attracting new supporters is to hold community events. This can be anything from hosting a high profile interstate speaker to a film night or group bike ride. Our events are all initiated and organised by volunteers. If you have an idea and are willing to run with it, we would love to hear from you, please email us. For inspiration, have a look at our gallery of past events. 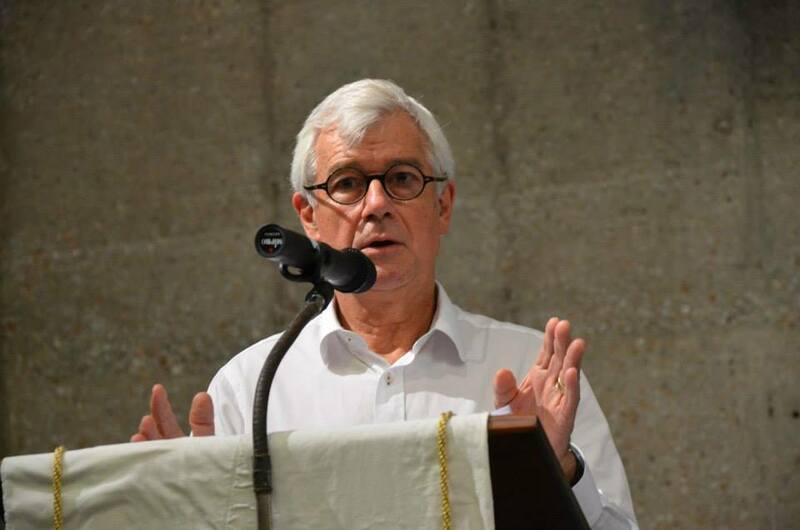 Many people in our community have never had direct contact with someone seeking asylum and their views are formed by what they see in the media or what they hear from people they know. This often creates fear and misunderstanding. One of our volunteers can come to your community group, school or workplace to share their personal experiences of people in detention and talk through some of the questions and issues that are often raised about the topic of asylum seekers.